Gulas waterfalls in Boljoon Cebu - experience amazing adventure in the Cebu South. You may not heard this falls often but if you can visit this, you will be amazed. This Gulas falls is a great place for peace of mind and at the same time great for adventurer. Trip guide and Tips. Where exactly Gulas falls located and how to get there? 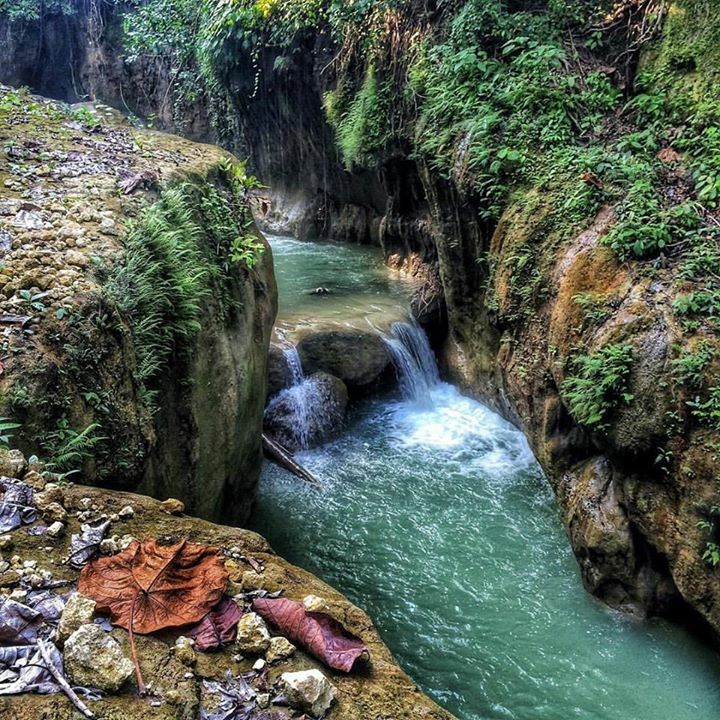 Gulas waterfalls is located southern part of Cebu, in Boljoon. Travel time from Cebu City to Boljoon is more or less 2 hours depending on the traffic. It is over 100km from the city.